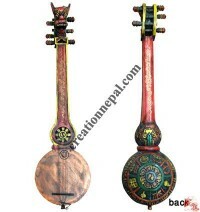 Creation Nepal aims to introduce traditional Nepalese musical instruments among those who love different types of musical instruments all over the world. 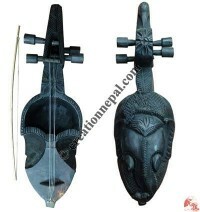 Since most of the Nepalese cultural and traditional ceremonies and religious occasions require various kind of music; Musical Instrument plays vital role in Nepalese culture. 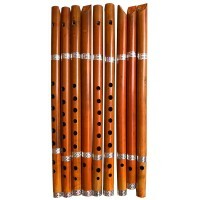 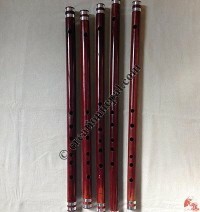 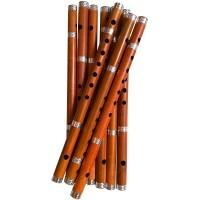 Such musical instruments are Sarangi, Madal, Murchunga, Baya Tabala, Dhyangro, Damaru, Ektare, Bansuri or Murali, Sahanai, Kochakhen etc. 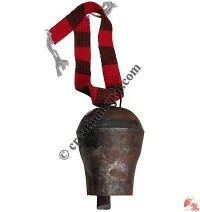 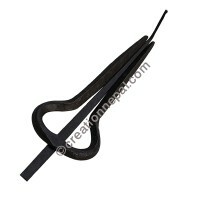 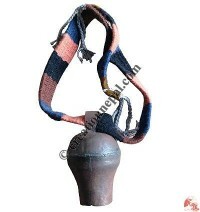 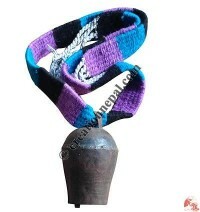 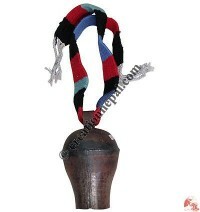 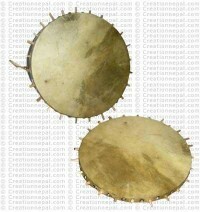 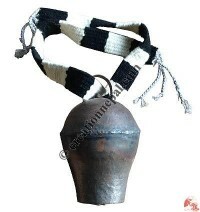 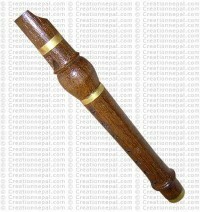 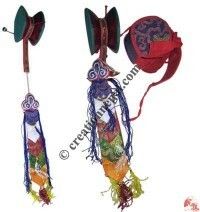 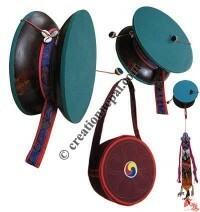 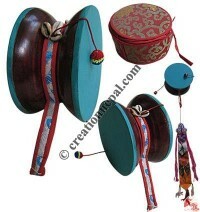 We offer some of the collection of traditional musical instruments made by our skillful artists in this category.